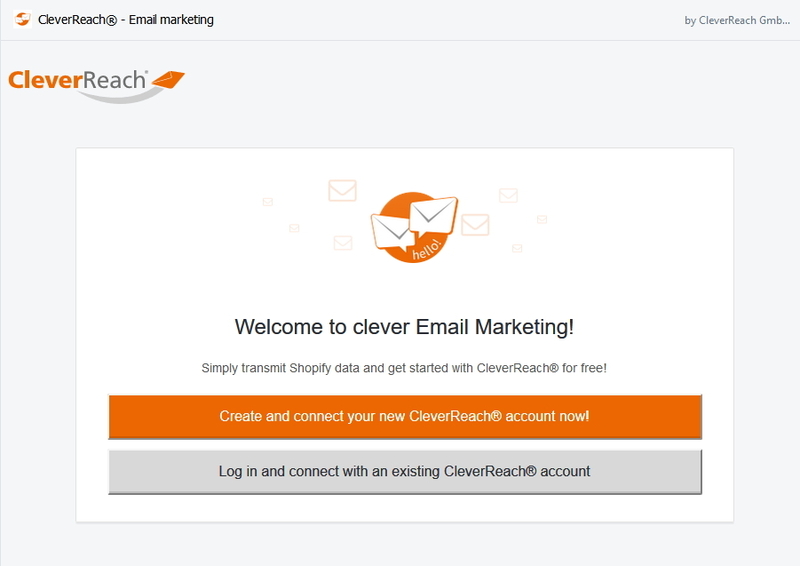 The CleverReach® Shopify integration offers the synchronization of your Shopify newsletter subscribers with your CleverReach® recipient lists. 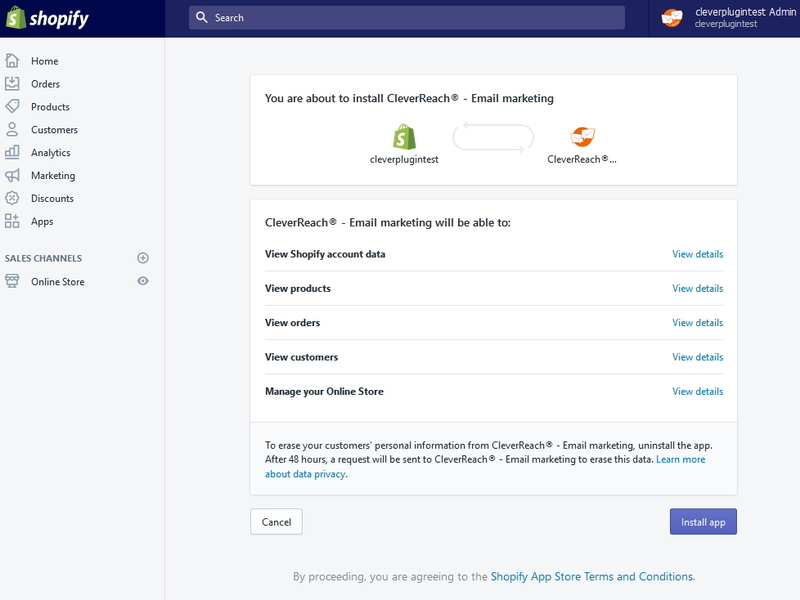 The CleverReach® Shopify integration also offers the CleverReach® Connect Link Extension. When a customer makes a purchase, the plugin sends all order details to your CleverReach® Report. This way you can evaluate the turnover generated through your mailings. 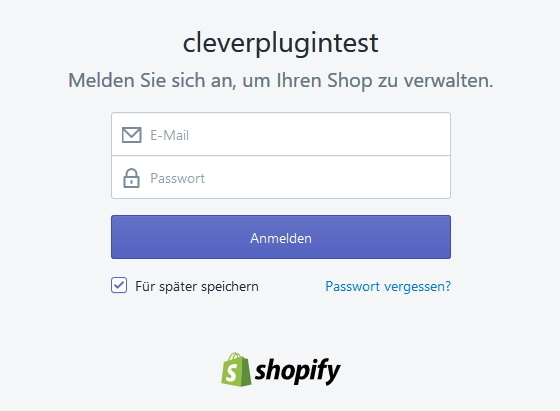 Recipients are added with their respective newsletter status "yes" or "no"
Step 3: After you've logged in, the Shopify backend appears with the "Install App" button.